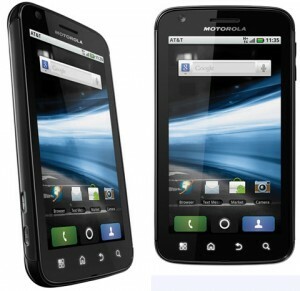 Let’s get something cleared up here … I’m not annoyed at Motorola for not providing Ice Cream Sandwich (ICS) for the Atrix 4G. Companies need to make decisions about what hardware they are going to support and what hardware they aren’t going to support. I participate in those kinds of decisions quite frequently at work. What annoys me about what Motorola did is the fact that they lead consumers on for quite a long time … indicating that ICS was going to be provided on the Atrix 4G. This entry was posted in Rants and Raves and tagged atrix, cell phone, false advertising, ics, motorola, upgrade on 29-September-2012 by David.